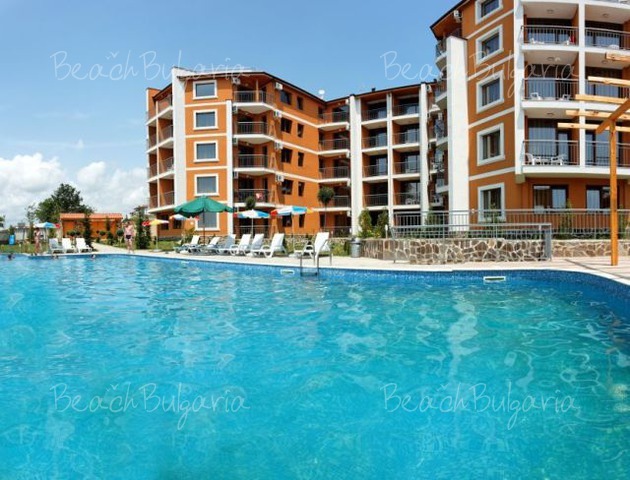 Sunny Day resort complex offers accommodation in elegant hotels - Palace Hotel, Marina Hotel, Veronika Hotel and Mirage Hotel, built on the very seashore. The hotels offer all inclusive accommodation. Check out the hotels in Sunny Day, book online and contact us for more information. 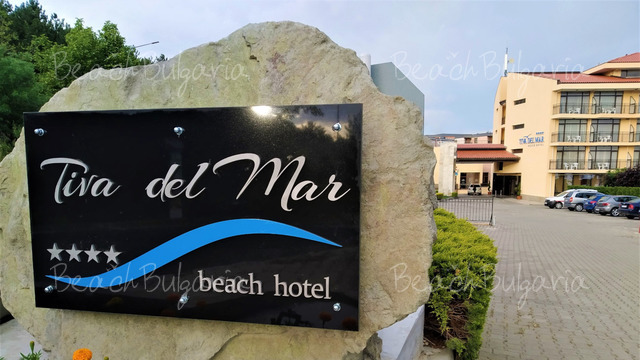 Marina Hotel is situated right on the beach in Sunny day Black sea resort. The hotel features 125 rooms and 36 suites.